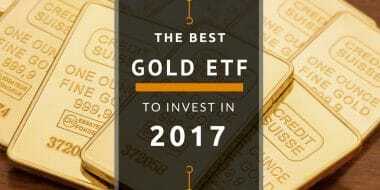 I am all biased towards investment in equity but Gold ETFs can be considered as an asset class in 2017 for diversification for not so aggressive investor. Comparing major Gold ETF’s in India to see which one is best gold ETF of India and also see why Gold ETF’s has a price difference of more than 5%. Gold exchange-traded fund is a special type of ETF that tracks the price of gold and the performance of the fund is exactly same as the performance of Gold.